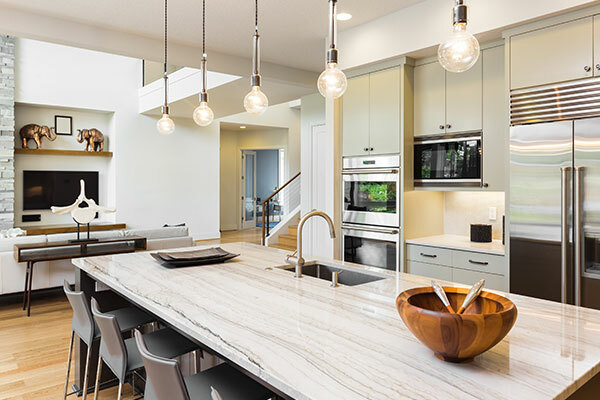 Canadian Service Industries knows that your natural stone surfaces are an important asset to your home and business that you will want to protect. Proper care of can help enhance and preserve their natural beauty. Our countertops were tired looking. Canadian Service Industries cleaned, sanitized and sealed them. They were freshened up and look great! Thanks guys! We understand the unique and varied characteristics of natural stone. 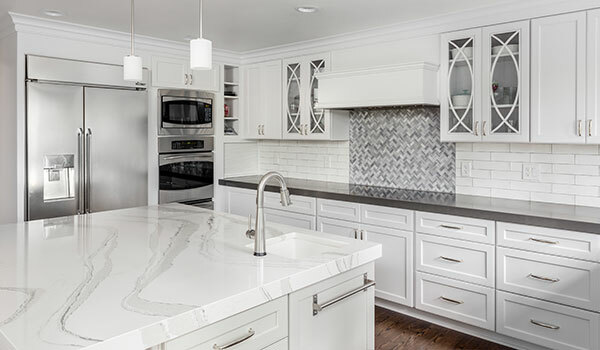 Whether your stone renewal needs are for your floor, kitchen or bathroom countertops, our experience and proven treatment options will revitalize and renew all of your stone surfaces. This also includes granite, marble, slate, travertine and many others.